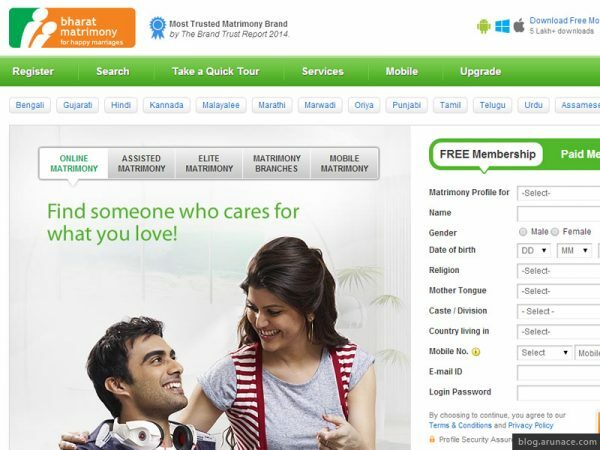 Indian Matrimonial Sites, help us in making one of the most important decisions in our lives, “who to marry ?” Many of my friends here in India are looking to get married or just got married, I just thought I would check out some of the most visited or reliable Indian Matrimonial Sites being used. Since marriage is really a big deal in anyone’s life, I thought to write something about the way how our technology, mainly the Internet helps us in finding our life partners, and that too without going around travelling to different places (even though I personally would prefer that 😛) but still … it’s easier to just go through the list of the best match found by just clicking a few buttons and answering a few questions. Well I thought it would obviously be easier to just to come to this blog and check out the latest list of updated matrimonial sites and choose the one which you think is more suitable for your searching criteria. Search based on religion, language, age, height, marital status, location, education, lifestyle, if they have children or not, photos available, who’s currently online, astrology and for special cases as well. You can also have saved searches for multiple permutations and combinations to waste less time in searching for different kinds of people. They have paid membership as well which obviously gives you more open options, direct contacts and more privileges and also some extra customer support for certain things. Search criteria are pretty much similar in all the big sites like the above mentioned and the immediate ones listed below, with few minor plus and minus in filter options. 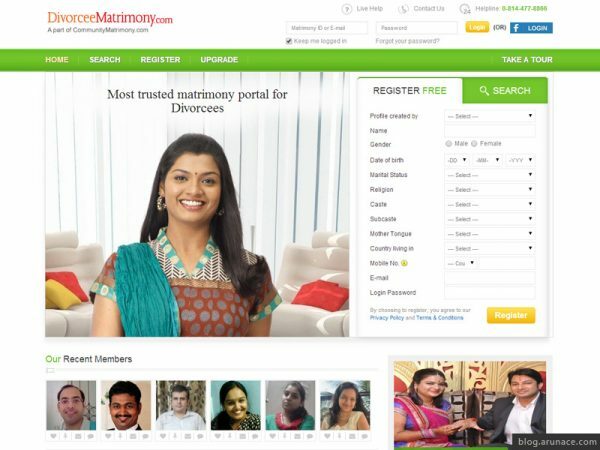 Like BharatMatrimony has a separate section called “Elite Matrimony” just for the affluent class or in our words filthy rich people to find their best match online. 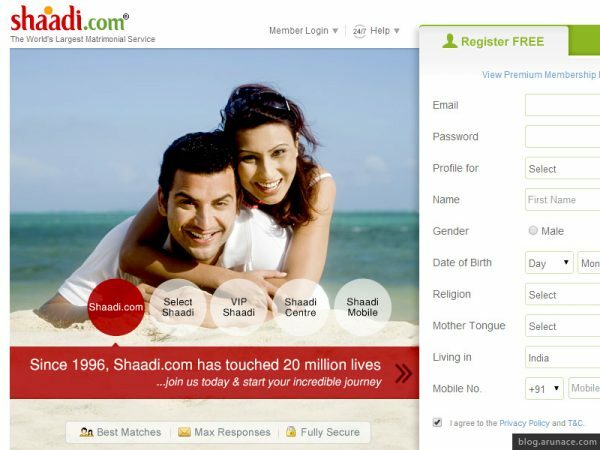 And another specific portal called “Assisted Matrimony” which is like personalized match making services. They also have paid membership which provides more facilities and features. Pretty all the sites have this paid thing going on. Pretty much the same criteria as mentioned above in Shaadi & BharatMatrimony, but based on my observation they also allow “occupation” as a basic search filter. Same options here as well community, religion, mother tongue, age, country and more to filter out who you would like to consider. Everything is pretty much the same as features and options, just that it’s mainly for people who have been divorced once or even more. It is more like a directory for around 350 exclusive community sites. The list is so long that you have the option of choosing through dropdowns and also alphabetically arranged tab navigation. 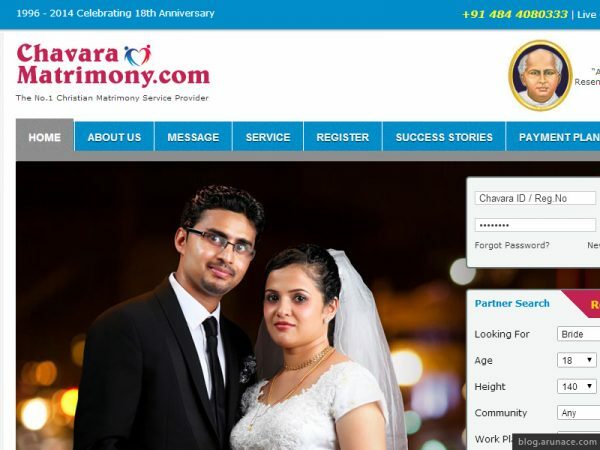 Well this site is actually similar to Divorcee Matrimony, for those people who wanna get married the second time. All the same kind of full fledged options, but these options are only available if you register first (free) and then you are able to do all kinds of filtered search and stuff. They also have membership option, which is only available when you are already a registered member and want to upgrade. 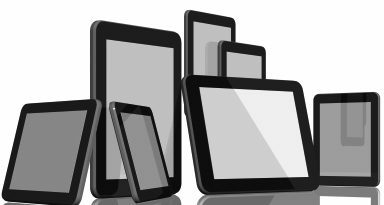 This site claims to be absolutely free with all the best features and support in comparison to all the premium sites online. It does have a premium plan but couldn’t access it unless registered. Pretty much the same options to filter and find like caste, community, professions, religion etc. 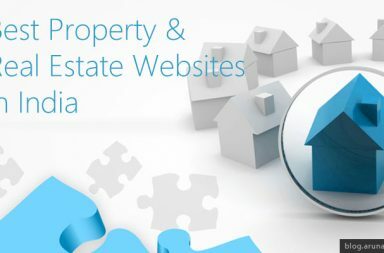 All the basic features available with list of partner sites and specific community portal links also displayed in the footer for more precise options. They also provide a wedding directory which lists all kinds of services like caterers, beauty parlours, florists, fireworks etc. Now this site is very specific to the South Indian community. They have partnered with Sun Tv as well and also provide their own magazine. Well pretty much the usual filters and options with just the specifically laid out “other matrimony categories” which has differently-abled, divorcee, manglik and NRI matrimonies. They also have some kind of promotional offer for the users to get some premium membership plan for FREE. 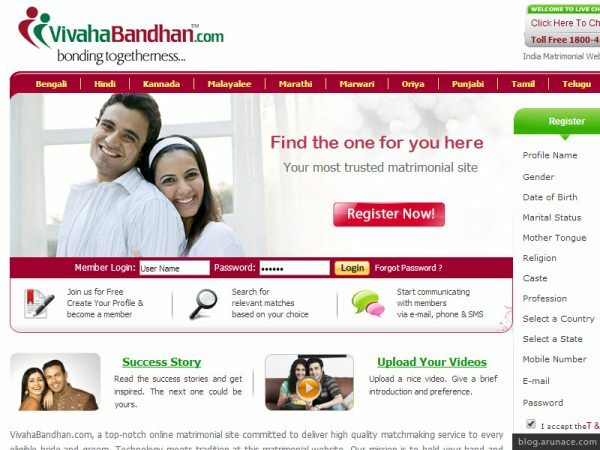 This is one of those sites which believes in “partners should not come with a price tag”, so this site is absolutely FREE overall with all the basic features of any premium matrimonial site. Well I didn’t find any additional search features or lists which weren’t already seen, so I would just put this one as one more option for bride or groom hunting. Pretty filled up homepage with all kinds of searching options and direct links to communities, religion based options, country and location based tags and much more. But nothing unusually exclusive for this site, except the feature for the user where they can upload a video profile as well. Same spread of filters and options for communities, locations, country, age, occupation, religion etc. But a couple of extra features which may have missed in other sites until now, but I did see it here, are… “employed in”, as in the company the person is working for and also “district (location)” which I thought is available on most of the sites, but I wasn’t able to find it as easily as I saw it in this one. This site claims to provide free photo upload, free horoscope, free message and more… which is actually pretty basic features in most of them. But even thought I don’t like to pick on anyone’s work, but this site does have a lot of spelling / grammer mistakes all across the site, which doesn’t really give the best image. Still even after pointing out that, it seems to be pretty okay as an option for someone not happy with the above options already mentioned. 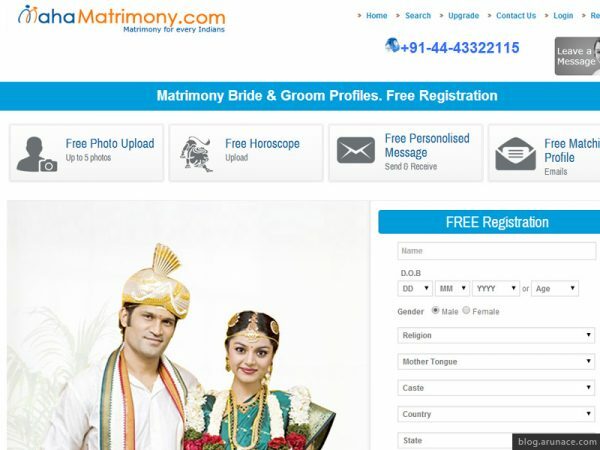 Almost every feature on this is available for free, so you can list this one as a total FREE matrimony site as well. All contact details, chat, messaging, emailing, and expressing interest are all free features on this site. I did try out the exclusively mentioned “photo search” which for me didn’t work properly 🙁 Maybe it was some browser support issue with chrome and the site, never mind. This is the number 1 Christian Matrimony service provider as it is mentioned on the site. Very specific search options and features given for the Christian community. I loved one page which they have provided for the basic user, it’s the Community List Page which listed out almost all kinds of search combinations that should be there, as direct links which can be clicked to just see the final result. Pretty good. And overall the site is like any other good matrimonial site. 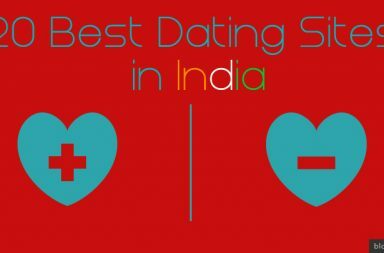 Well I did list out a lot of Matrimonial Sites which weren’t exactly the best … but who knows… when these not-so-famous sites as well can help make someone’s life. 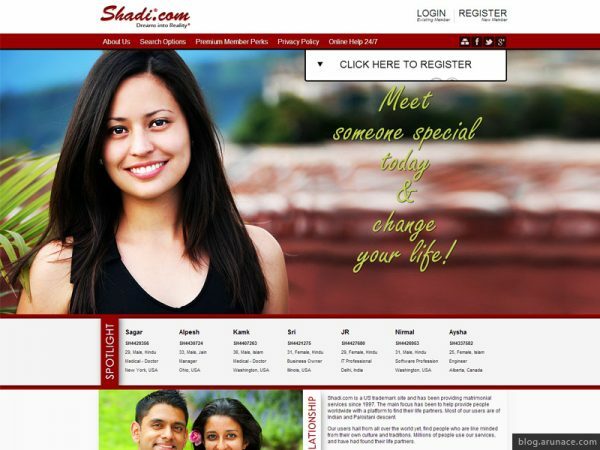 Please consider reviewing our new 100% free matrimonial site http://www.shubhmaitri.com . We hope that you will love it and register. dulhemiyan.com is a good matrimonial website. Try once !!!!! Thanks a lot for your suggestions!!! 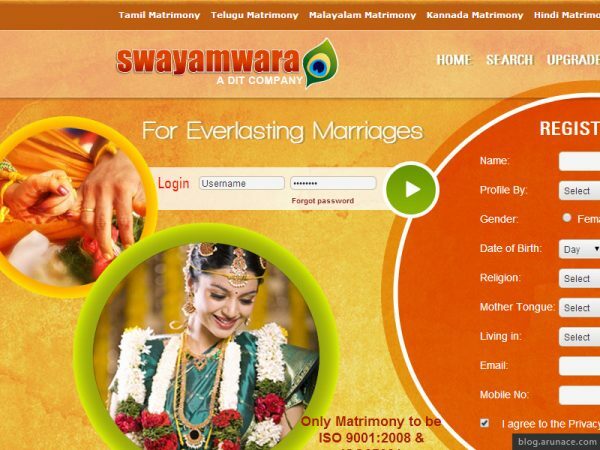 All matrimonial sites , you have posted here are awesome and some of them are very user friendly. We are the best marriage bureau across Matrimony sites in india. We provide best matrimonial services across the Globe. 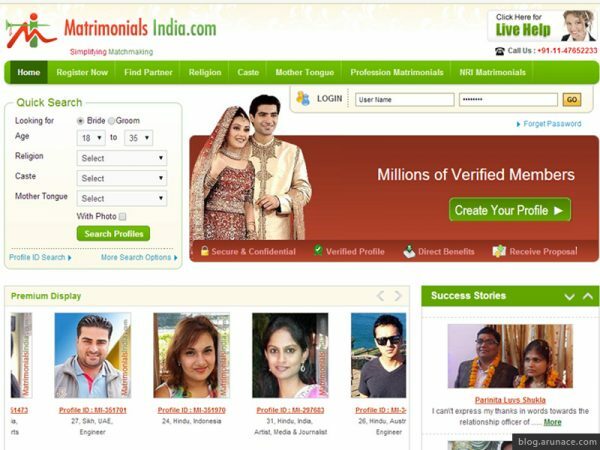 Lakhs of verified matrimonial profiles. 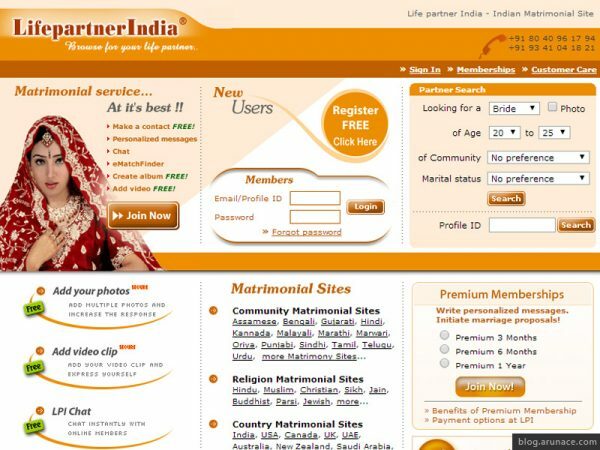 Great post about Indian matrimonial sites, it's very informative, Thanks for sharing. KSK Matrimony has more Profiles of every Kammavar Naidu. Register Free! 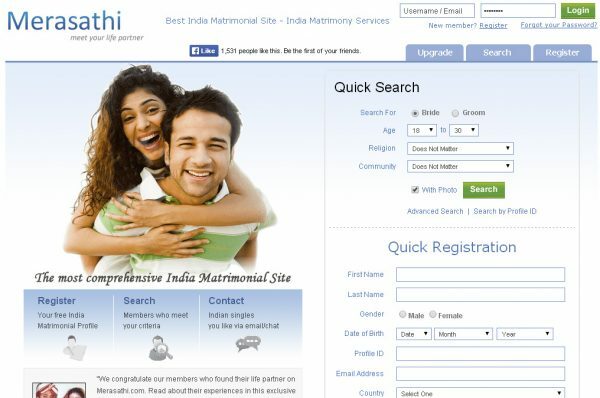 Great post about http://www.continentalmatrimony.com/" rel="nofollow">matrimonial services. When it comes to India’s rising class, e.g. – rich, cultured, cosmopolitan and educated, it becomes a more tedious process. 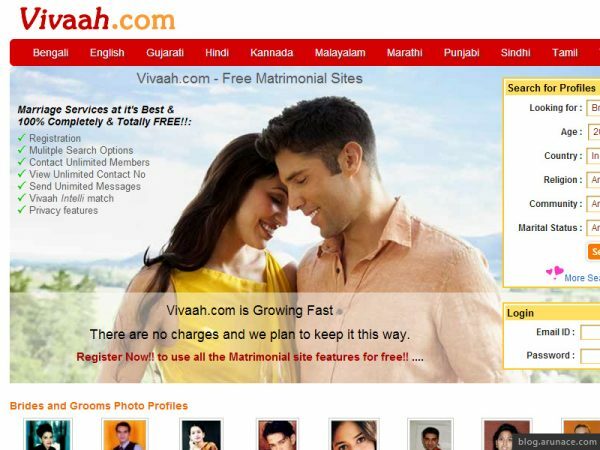 If you are looking for elite profiles than according to me Elite Vivaah is best matrimonial portal in India. In the recent past my friend has been getting happily married at Elite Vivaah. hi ,why is it that the anglo-indian community marriage matrimonial is not found on any of your websites, I would love to hear from you and if you have a genuine and honest anglo-indian martimonal website, please let me know. 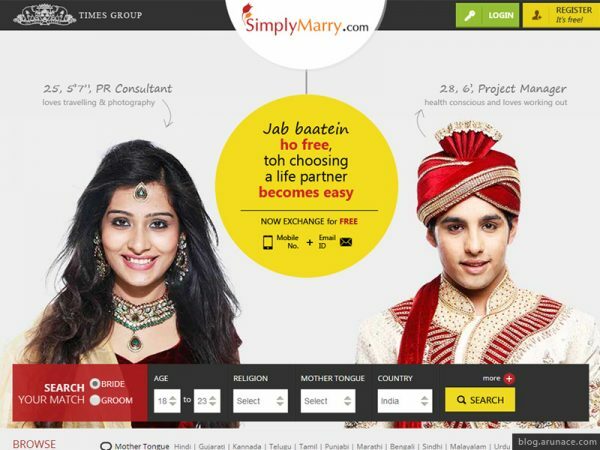 Well all the popular sites like shaadi.com, bharatmatrimony.com etc. have a separate section for anglo-Indians as well to find the match they are looking for. 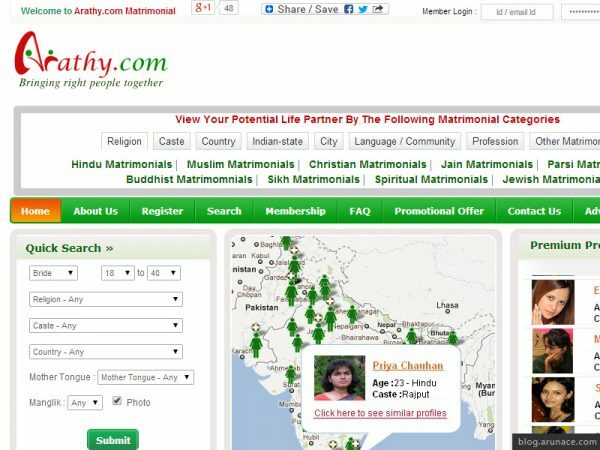 To be honest I haven't researched on this topic for a long while so I can't really be confident in suggesting a site for you ... but based on the general search I made...found this https://www.christianmatrimony.com which specifically says it is for anglo-indian people... and there were more but I didn't find them authentic enough to share here. If you have found any site like that please do share with us in the comments. Thank you and Best of Luck !!! dhakadmatrimony.com Launch new Google App and Found Your Life Partner !! very well written about matrimonial sites . 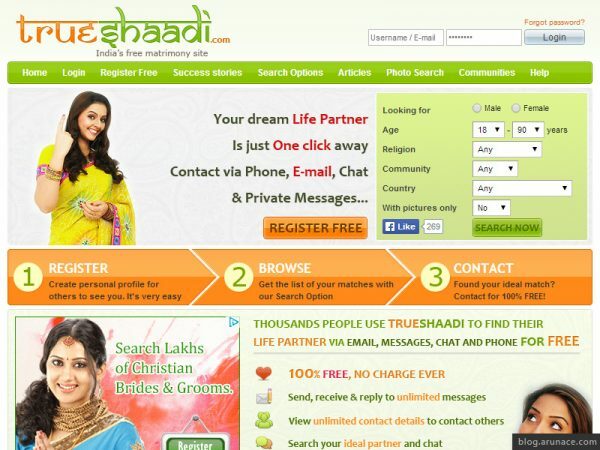 You can also consider lifepartner.in and hindustanmatrimonial.com. What you think? best matrimony sites in india where you can find your dream partner, nice. I have enjoyed reading the post, This post is really nice and pretty well maintained, thanks for it and keep updating. Request you to please consider listing DermaMatrimony.com also in this list. It is a matrimonial platform for people with chronic skin conditions, including Vitiligo, Psoriasis, Albinism, Burn, Scar, & other skin conditions. In India, people with above skin conditions face a hell lot of trouble in getting married. DermaMatrimony.com aims to resolve this problem. It aims to help create a world where people with skin conditions can get married in a pleasant and dignified manner without compromising on self-esteem and dignity. 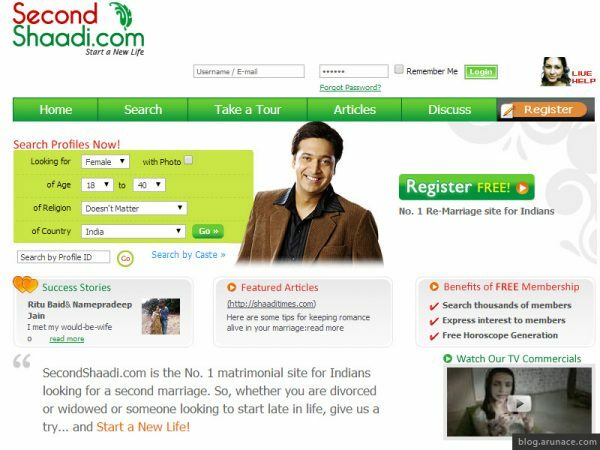 There are all top matrimonial websites shaadi.com and bharatmatrimony. 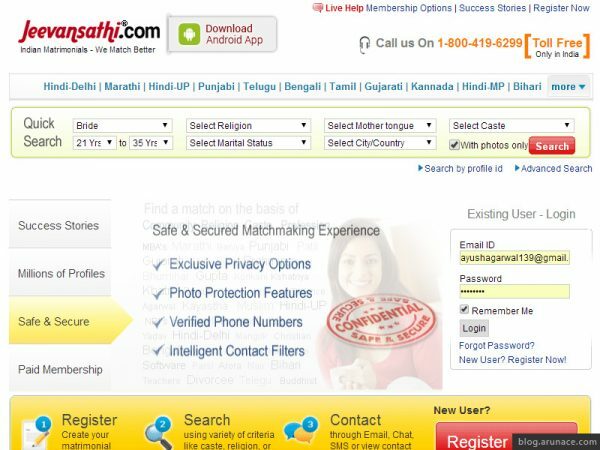 I don't have experience about other sites, there is too many matrimonial website in India Matchfinder.in is one them with advance privacy and security assurance like photo/gallery protection, phone verification and others. With my experience .. I guess Video Shaadi is the best . Very informative but outdated post. You can update new apps and republish the post. 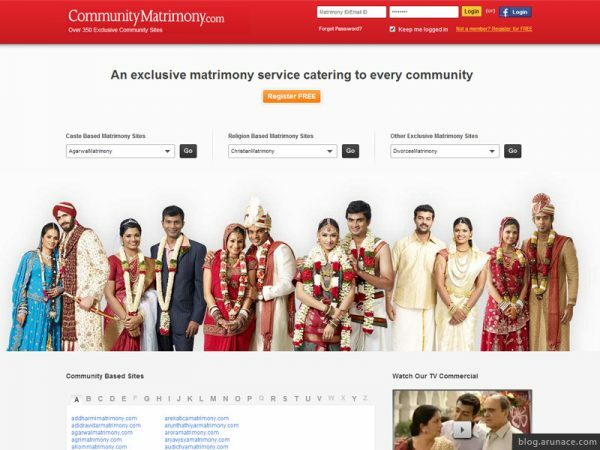 Of course picking out 20 websites from 1500 matrimonial sites is not a simple task. Also, consider making a blog post about top matrimonial app as well. Thanks for taking out time to visit my blog.